Clarizen, Inc. is a project management software and collaborative work management company. Features include attaching CAD drawings to a project, moving between the project view and design view and an E-mail reporting feature. Businesses use Clarizen to leverage collaboration. Clarizen does not list pricing on its website, but it offers two plans, namely: Enterprise Editions, and Unlimited Edition. Pros: Easy to navigate and setup. Cons: Slightly sluggish. And it is expensive. Bottomline: Clarizen is best suited for larger businesses. It is easy to get up and running, but it isn't as responsive as other solutions. Is there a Clarizen free trial? Clarizen offers a 30-day free trial on its website. Where can I find the Clarizen login? 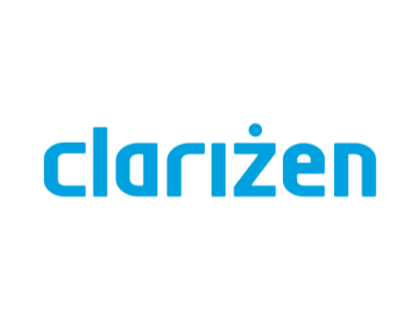 Go to clarizen.com and click "Login" in the top right corner of the homepage, or sign in directly here. What are some Clarizen alternatives? Clarizen is a pretty powerful tool that has a good SFDC integration. Might be too much though - I always thought it was a bit over-engineered. Clarizen is a good system. Easily configurable and with some know-how, one can automate workflows and notifications to make things go pretty smoothly. Recommended.